A great all-rounder, but the compact size, multi-connections, USB hub and standalone capabilities make this a beast for mobile performance and recording. Arturia is one of our favourite audio companies at the moment, in terms of the creativity and edge that they bring to their tech, that stands them out. 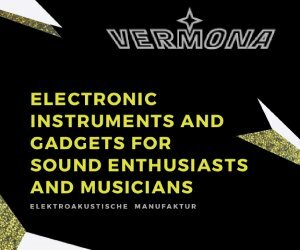 They are purveyors of excellent hardware in the shape of their synths and controllers. 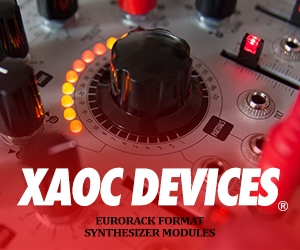 They have stepped up their software game massively with huge leaps and bounds forward in the quality and stability of their analog synth/keyboard emulations. Now, after what seems like an eternity of announcements, the AudioFuse has been released into the wild, and has been making waves for the last few months. 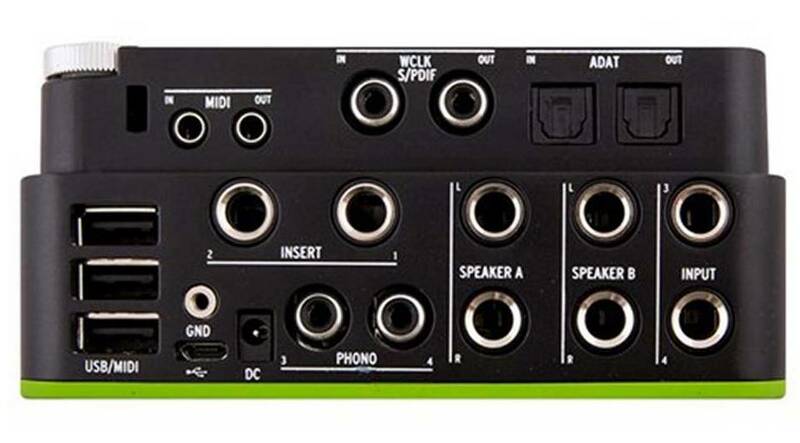 AudioFuse, Arturia’s first step into the audio interface market, is a solid and compact aluminum chassis. A lot of attention has been paid to the design. I feel like they’ve gone the opposite route to the more minimalist offerings presently available, and have worked hard to pack as much hands-on control as possible, without clutter. A similar principle has been applied to the connectivity. How much can fit onto that little box?? AudioFuse is Bus powered via USB2, or can be DC powered (wart included). More on the power in a bit. AudioFuse is class compliant, and works with Mac, Windows, Linux, but also iOS out of the box! Awesome. It’s a nice touch that shows all the info, while assuring you that the product has been properly tested. 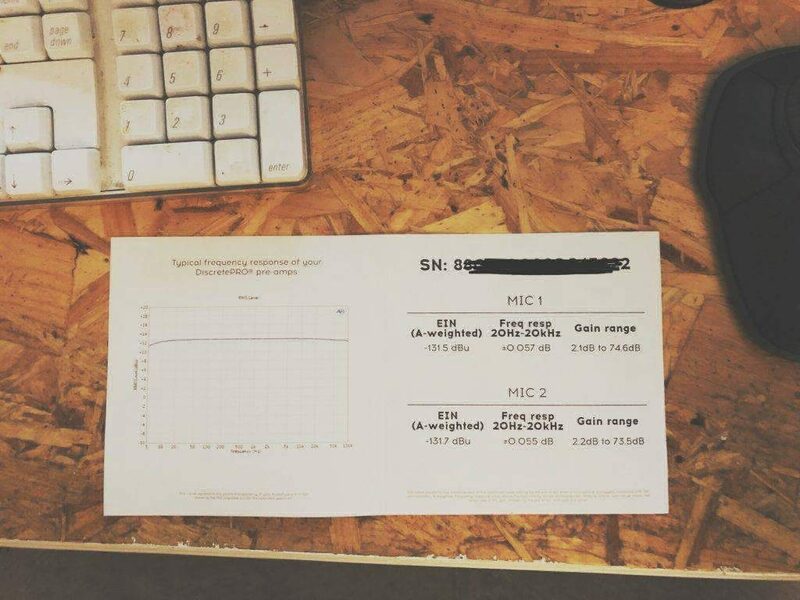 As you can see, Arturia have tried to create a sound card that gives as little distortion as possible, as little noise as possible, and as flat a response as possible. And haven’t they done well!! One of the reasons the AudioFuse took so long was because they went back to the drawing board with the technology, and updated it all. And it paid off; The sound I got from the little box was clean, clear, defined, all the descriptors you’d be looking for from a sound card. I was similarly impressed with the preamps on instruments and vocals – flat response, clean and clear. I could add my own color after if I wanted. Excellent. The latency was fine on my Mac Trashcan. As it’s class compliant, it runs off the core audio, so gives the standard latency specs from that driver. Nothing that I noticed as an issue. I read that it’s similarly good for Windows and Linux too. 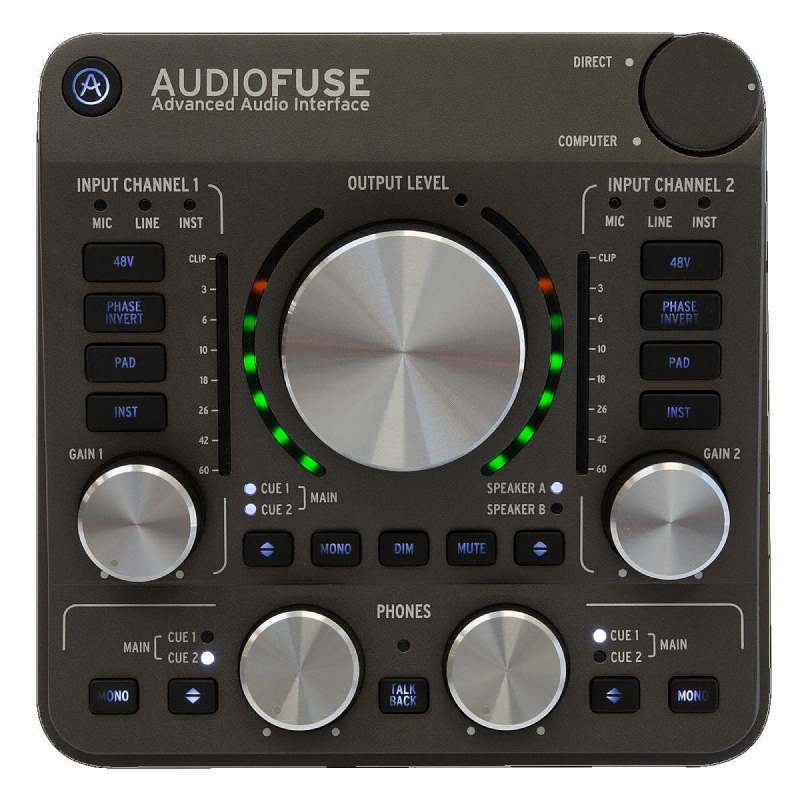 When you register your AudioFuse, you get firmware and software downloads to bring the sound card up to date, and also to install the mixer software, entitled AudioFuse Control Center. It duplicates most of the hardware controls, but also contains a few more extra elements useful to the overall experience, perhaps the main one being at the bottom of the screen – the direct monitor mix. 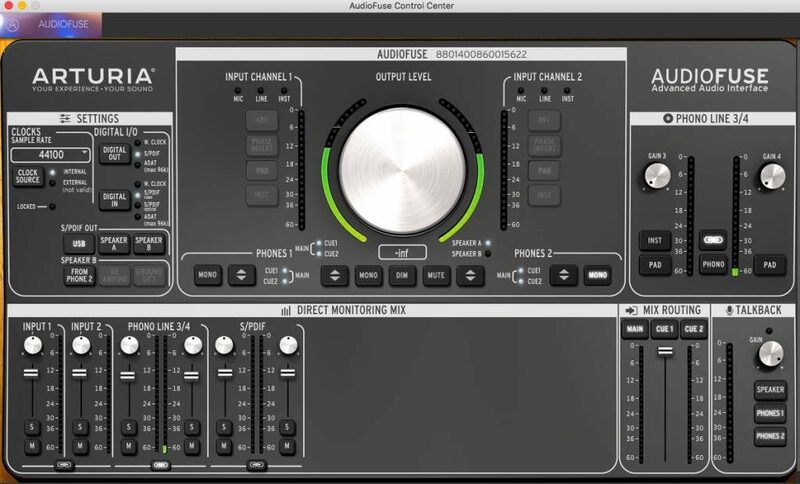 There you can control what is coming from where, how much, and then you can control where you send it to, from the three output mixes – main, cue 1 and cue 2. This gives you a myriad of possibilities for directing your sound. You can set up the AudioFuse mix in the software, then save it and use the AudioFuse standalone if you want, as a direct mix box for performance for example. You can also adjust sample rate, clock source, digital I/O directions (SPDIF in, ADAT out, for example), and a few other things that I’ll mention later on. Overall, the software is fairly intuitive, simple setup. I didn’t find myself going to it that often, as there was so much built into the hardware I didn’t need to. – Hands-on design choice. I think Arturia succeeded in making ALL the main controls of AudioFuse fit right on to the top of the box. Preamp gains, output levels, headphone mixes, talkback, speaker outs, mono/stereo switch; it’s all right there, NO menu diving. Fantastic. – Re-amping option. In the software, you can re-direct speaker B out as a re-amp box, altering the impedance accordingly. 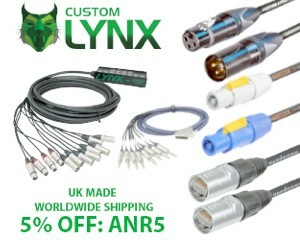 This is something I definitely wish I had on my sound card, so I had more options when it came to re-recording guitar, or playing synths through guitar effects for example. There are workarounds for all that, but this makes it so simple!! – Headphone outs. 2 size outs for 2(!) independent headphone cues. Just thoughtful. – Button for software open/close. Does what it says on the tin. Push the button and the software appears. Magic. – Powermodes. In the pref section in the software, you can choose the power mode you want to operate in, from full power to a ‘green mixdown’mode that shuts off all the inputs, thus requiring much less power, and therefore extra battery time if you’re on the road/in the park while you’re creating. Such a useful idea! – Total Protection – This might sound weird but the solid aluminum lid means total protection if you’re on the road, or shoving it in your backpack. When you get it out, you can stick the lid on the bottom of the sound card to give it that extra bit of height if needed. Downsides? The talkback mic is terrible. You’d be more clearly heard by shouting! I think Arturia have done really well with AudioFuse. It’s a great all-rounder, but the compact size, multi-connections, USB hub and standalone capabilities make this a beast for mobile performance and recording, and I feel that this is where it will stand out. Bravo for the obvious deep thought that went into providing some essential extras on top of a really solid sonic foundation (aside from the talkback mic, see above). 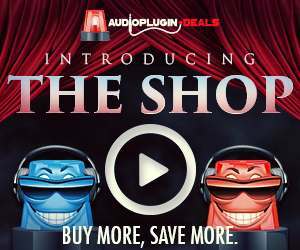 For the price, its competitors are going to be the RME babyface, the Focusrite Clarett range, and UAD Apollo twin/arrow, and it can hold its head up amongst esteemed associates. AudioFuse comes in 3 different colour styles, and costs $599. For more info see the Arturia AudioFuse web page. You can also buy the Arturia AudioFuse on Amazon. If you click the link and buy something, we will earn a small commission. We do this linking rarely, and any fees we make support the costs of this site.